Hastelloy G-30 is a NiCrFeMoCu superalloy providing better chemical corrosion resistance than other nickel and iron based superalloys. It gives outstanding resistance to oxidizing acids like nitric acid, hydrochloric acid and sulphuric acids. It prevents the production of grain boundary precipitates in the weld heated zone, therefore it is fit for use in the welded conditions. Good ductility. Nickel G30 shows similar formability to other high alloys. Machining: Hastelloy G30 can be machined following the traditional methods that are used for iron based alloys. Machining can be enhanced using water based coolants. The heavy duty machining apparatus and equipments can be utilized before cutting to decrease chattering or work processing of alloy. 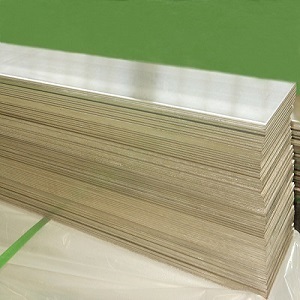 Forming: Hastelloy G30 is formed by traditional forming techniques. Welding: Hastelloy G30 alloy can be easily welded by common welding methods. It is recommended to use suitable filler metal. Gas tungsten arc welding, gas metal arc welding and shielded metal arc welding are the common welding techniques. 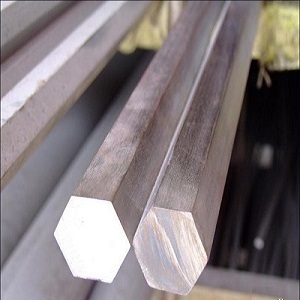 Hastelloy G-30 Heat Processing: The alloy is easily annealed, although it should be solution annealed subsequent to hot forging to maintain corrosion resistance properties. Forging: Easy forging and good ductile properties. Cold Processing: The alloy is commonly formed by cold processing. Standard cooling techniques can be followed for cold processing of Nickel G30. Industrial lubricants are used to reduce galling. It is also hardened by cold working. Annealing: Nickel G30 can be annealed at 1177oC or 2150oF followed by quick quenching by air and water cooling. 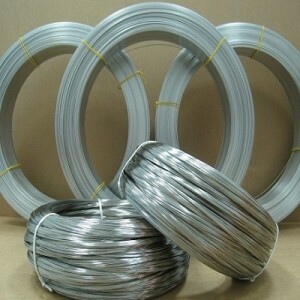 Heanjia Super Metals, America offers all above forms of Hastelloy G30 in all standard as well as custom specifications.